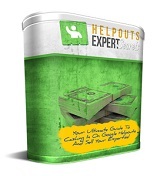 Google Helpouts Expert Secrets - 12 Part Google Helpouts Training Videos!! oogle has done it again! Okay heard of the latest Google Helpouts? Google rolled out a new feature called Helpouts in November 2013 and even then, not many people caught on it right away. Which is good for you! So what is Google Helpouts? How Google will pay you for using it? People offering help through Helpouts are called Providers. And you'll be paid for as a provider. You can work as a company, a team or even as an individual. You can pretty much offer your Helpout session on just about any topic - be it Cooking, Fashion, Business Advice, Tech stuff . . . as long as people are looking for it, you can be in business! ... Then this is your high-ticket! Google WANTS YOU on board badly! 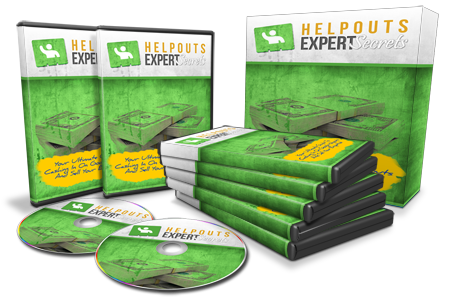 Watch The Sample Video: Google Helpouts Experts Secrets..
Research shows that many are having an excellent success run with Google Helpouts. But a few have also walked into some pits and troubles as there was no existing guide out there like the videos that you are reading about now. They had to find out a lot of things the hard way. Which is why this video training program was created so you can avoid all the mistakes earlier people made, and learn how to maximize your profits from every Helpout session you conduct. But I'll tell you this: I got a hunch most information marketers will probably place a $67 or $97 price tag on a course like this. However because I genuinely want to make this readily available to more people, I will give you instant access to my training program for just $47.00 $14.97. 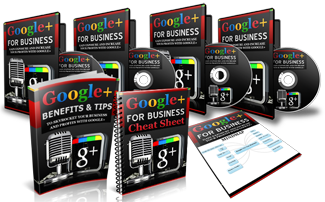 Special Vital Tip: Comprehensive 15-Part Videos That Opens Up Every Google Marketing Tool For You! 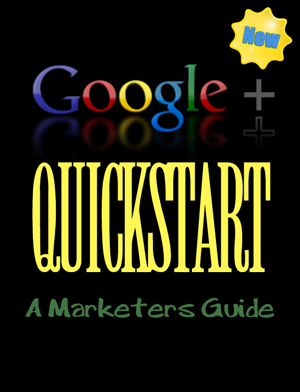 "How To Fire UP Your Profits With The Google Web Master Tools, Learn All The Tricks Of The Trade And Become The TOP Expert In Using Google Marketing Tools!!" Special Vital Tip: Comprehensive 145-slide Powerpoint presentation course in PDF format! 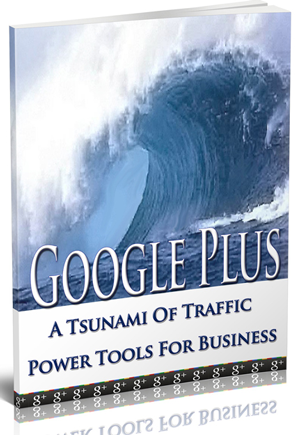 "Discover How YOU CAN Get Tons of FREE, Targeted Traffic And Massive Exposure For Your Business To Instantly To Increase Your Profits Through Google+!!" 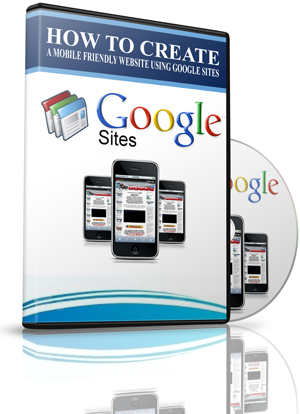 "How To Create A Mobile Site Quickly Using Google Sites And Take Advantage Of The Mobile Revolution Where More People Will Use Their Mobile Phones Than PCs To Get Online!!" There will be one mobile device for every person on earth by 2015. Now the question is, "Your customers are already mobile. Are you? 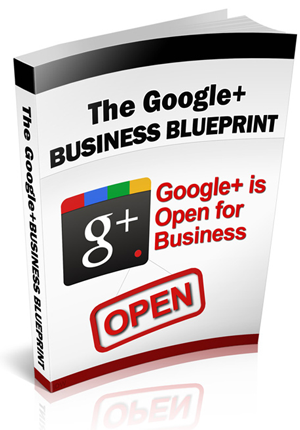 "How To Create NOT Only Your Google Business Pages, But Also Grow Your Businesses By Setting Up Your Google+ Business Page With Many Hidden Secret Tips!!" "How To Start Building Partnerships, Find Profitable Networking Opportunities And Build Your Following With The Fastest Growing Social Network To Ever Hit The Web!!" You Get The Editable Files in DOC, ODT, ePub, PPT & Text That You Can Make It As Your Own. 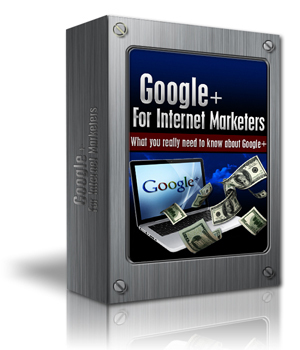 "The Guide Will Take You By The Hand And Show You How To Best Get Connected Fast With Google Plus Powerful Platform And Reap In The Rewards With Free Set Of Tools!!" "Discover Exactly How You Can Start Taking Advantage of Google+ To Connect With People In Your Market, Boost Your Search Engine Visibility, Generate Traffic, Sales and Much More!!" 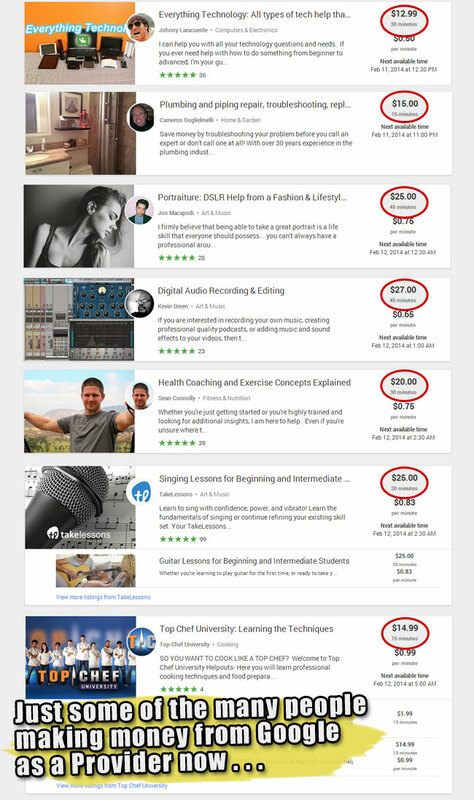 That's Over 12 Full Fledged High-Quality 'Google Helpouts Expert Secrets Money Making Videos' With Master Resale Rights That You Can Use Yourself Or Sell For 100% Profits And Keep Every Red Cent Yourself! Add To It The SIZZLING BONUSES Too!! NOT EVEN FOR THE ORIGINAL PRICE $47! After all, Google is ready to pay you a very handsome amount. Why not make use of the EVER trusted Gorilla!! P.S. Remember, if you order 'Google Helpouts Experts Secret Videos" TODAY for only $14.97, you also get the 7 SUPER bonus back in addition. Act Now! At $14.97/pack, this has to be one of the best, if not the best investment you can make online. You are getting valuable master rights products and private label rights and source code that you can use and sell how you wish but once you have accessed it then it is yours. If this policy concerns you or that you genuinely feel $14.97/pack for everything on offer here is a 'risky' investment then again PLEASE DO NOT PURCHASE!